Welcome to the Comment Starter Giveaway! This giveaway is special! There are no pages to "like" or "follow". 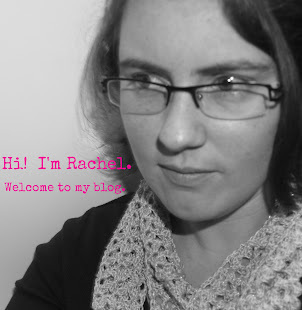 As bloggers we like to have conversations with our readers, this is just a way to get the conversation started. I am very excited to see what you have to say! There are a lot of great blogs participating in this giveaway, so hopefully everyone will make some new friends. Have fun! 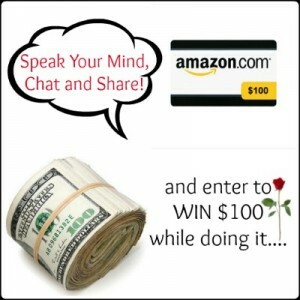 One lucky reader will receive their choice of $100 via paypal or a $100 Amazon eGift Code! Giveaway ends September 11, 2013 at 11:59pm, open worldwide, ages 18+. To enter please use the Rafflecopter form below. Good luck! Disclosure: The Philosopher's Wife did not receive compensation for this giveaway & all opinion are their own. The Philosopher's Wife is not responsible for prize shipment or fulfillment. Would you like to have your products featured in a similar giveaway event? Want to increase your social media exposure before the holiday season? See how we can help! Contact teri@mompoweredmedia.com to see what Mom Powered Media can do for your company! Oh my gosh! What a HUGE giveaway! So many places to comment! Wordless Wednesday: Any Sewers Out There?